Traveling to Hungary can of course been done by car or public transportation, but most easy and quite cheap is by Air. Fly with one of the price fighters like Easyjet, Wizzair, Jet2, Ryanair etc. to Budapest. After you bought your house and want to fly regularly it is worthwhile getting a subscription on the newsletters. Now and then they will have nice offers!. you can fly to Budapest (centrally located in Hungary), for Tisza and North you might try Debrecen and for the west more and more flight will coem to Héviz. After you are in Budapest I would advise you to rent a car. I myself have good experiences with USave. Their company is located 5 minutes’ drive from the airport, but part of their services is picking you up at the gate, brig you to the car. After all paperwork is done you are almost immediately on your way. Thrifty is located nearby the motorways. For booking your car we have a special page for you to book thru Autoeurope. Click here. If you don’t want to drive yourself, we can offer you a special service for Northern Hungary and the Tisza area. 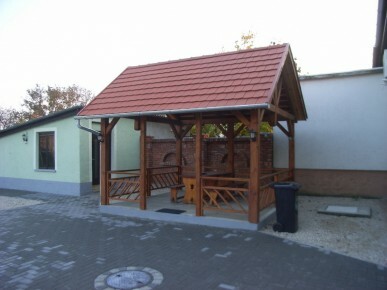 Click here and read the part following “Your tour through Northern Hungary and the Tisza area”. Spent the nights during your trip. If you want to spent the night in the are you will have your appointment to start house hunting we can give you some idea’s. Important.!! When you decide to buy a house with the help of our agent in Sárvár you can spent one night for free in Joker Apartments. 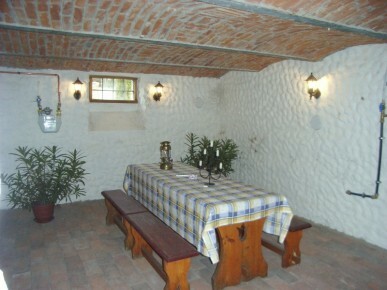 For your vistit in south of Hungary we can recommend the Szarkavár Castle Hotel in Kaposvar. The Szarkavár Castle Hotel is altered from the old castle of the Somssich Counts. 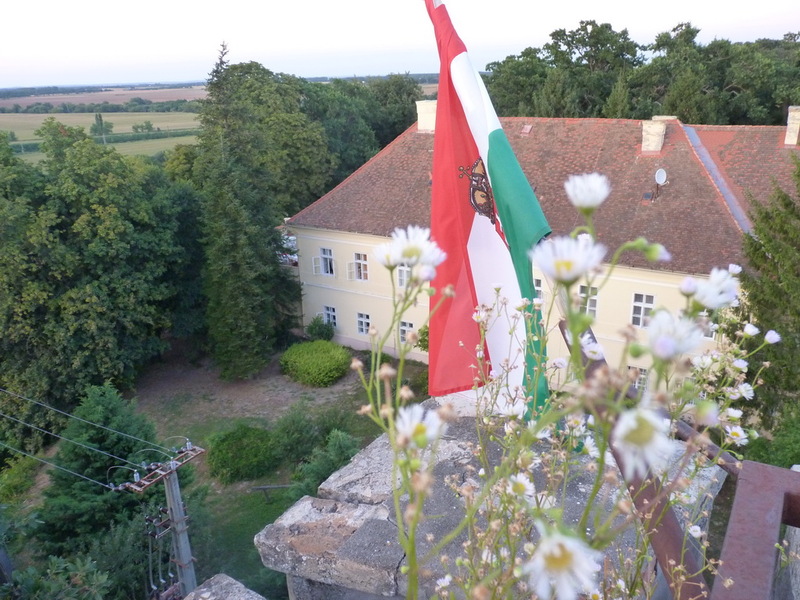 The Castle Hotel is placed in a big and beautiful park, on the northern border of the marvelous Zselic landscape protection area, in the heart of Somogy County, in the Southern Region of Hungary. The hotel has 10 rooms, furthermore one apartment and one suite is at your disposal. Each room is equipped with bathroom, color TV and telephone. If you want more comfort and full-service wellness, we can recommend Balneum. Easy to find when you drive to Tiszafüred and located right at the borders of Lake Tisza. Built in a beautiful environment en lot of opportunities for sport, sunbathing and/or simple relax! Eger is a big city, so no problem in find a hotel, apartment or whatever, We can recommend you to have a look at http://www.egerhotels.com/ More than enough to look at. We can recommend Hotel Romantik nearby the centre or Hotel Flora. Little outside the centre and Thermal. Everywhere you can find rooms to let, or small pension’s. Especially in the South and Balaton area there is enough to find. Of course we can help you book an accommodation. Enjoying Budapest for a few days. Booking.com can help you.